Evologie was provided for editorial purposes. Opinions are our own. One of the most embarrassing things in life is when your skin is breaking out. It’s physically painful. It’s shameful, as society has told us that we’re doing something wrong with our skin. There’s no good way to hide these breakouts, either. You best hope is to find a skin care regimen that cures acne from the root cause. Enter Evologie. 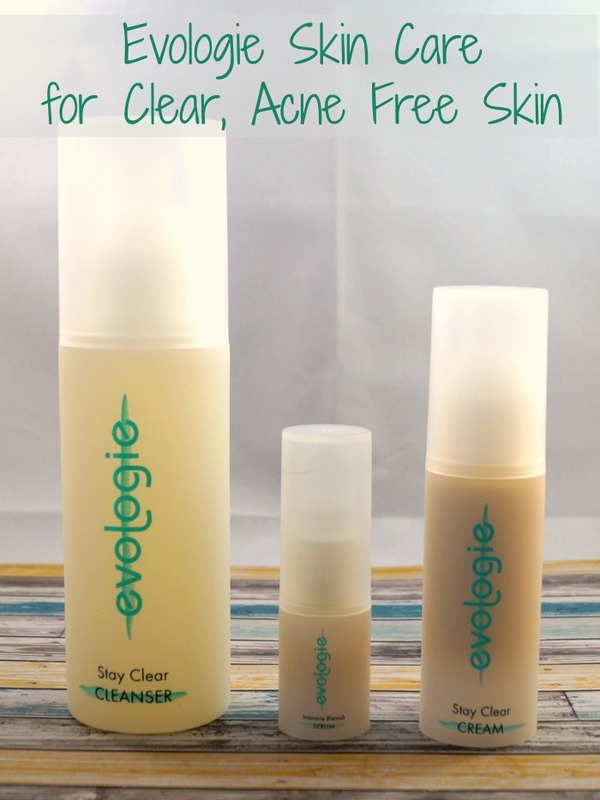 Evologie is a three step system that is designed to get rid of blemishes, breakouts, and acne at the base level. How does it do this? By harnessing your skin’s own healing power, and putting it to work. Sometimes, our bodies need a little kick start to get their systems going. 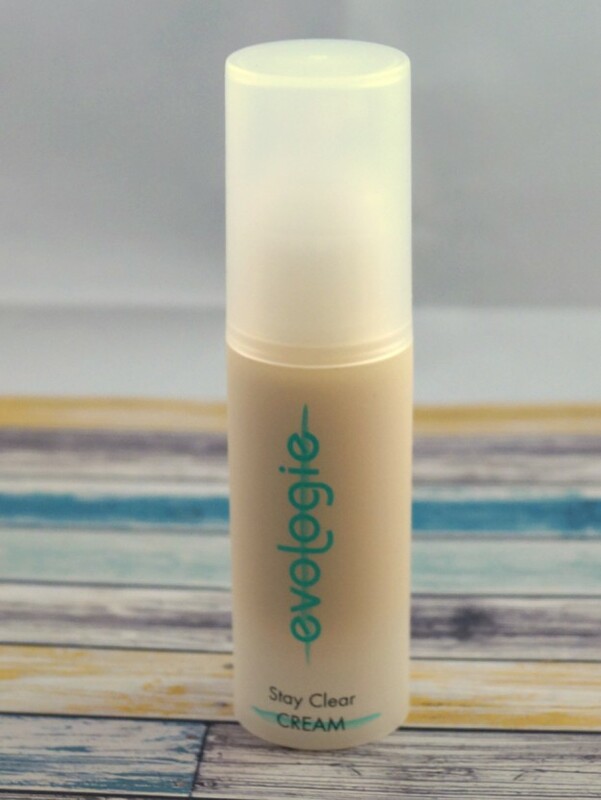 Stay Clear Cleanser: Contains natural cleansing agents, antibacterial s, and k erato lytics. These help to clean the skin, remove the debris, oil, and bacteria, and balance your skin’s natural pH. There are also antioxidants to help combat free radicals, and protect your skin from the pollutants that cause skin damage. 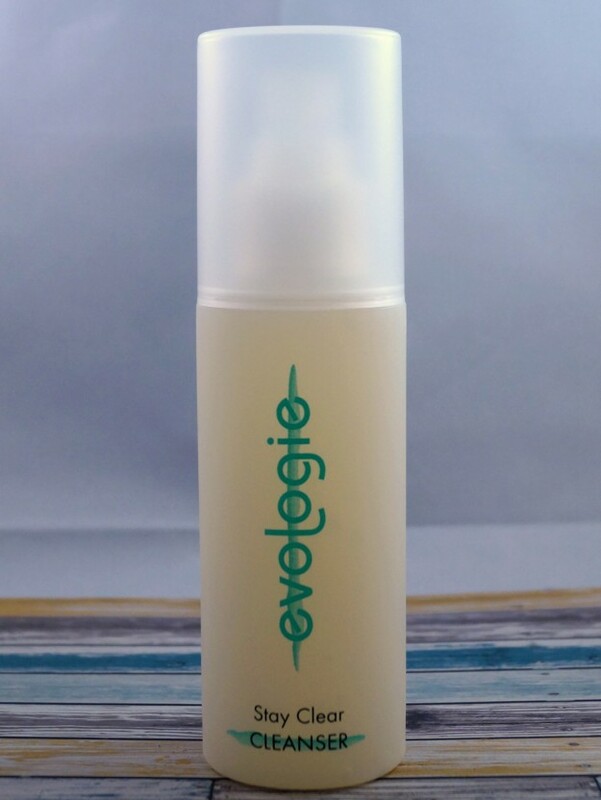 Intensive Blemish Serum: The serum is like the zit zapper part of the routine. Simply dab it on your pimple twice a day until it disappears. This clears up your blemishes like nobody’s business. However, it does so much more! Not only that, the serum also helps to combat new acne and blemishes. If that wasn’t enough, it also helps to reverse scarring and skin discoloration. Stay Clear Cream: This is the general moisturizer part of the routine. Simply apply it everywhere else on your face that you didn’t apply the serum. This helps to prevent the return of breakouts. Evologie can be used by men and women of all ages, from teens on up. 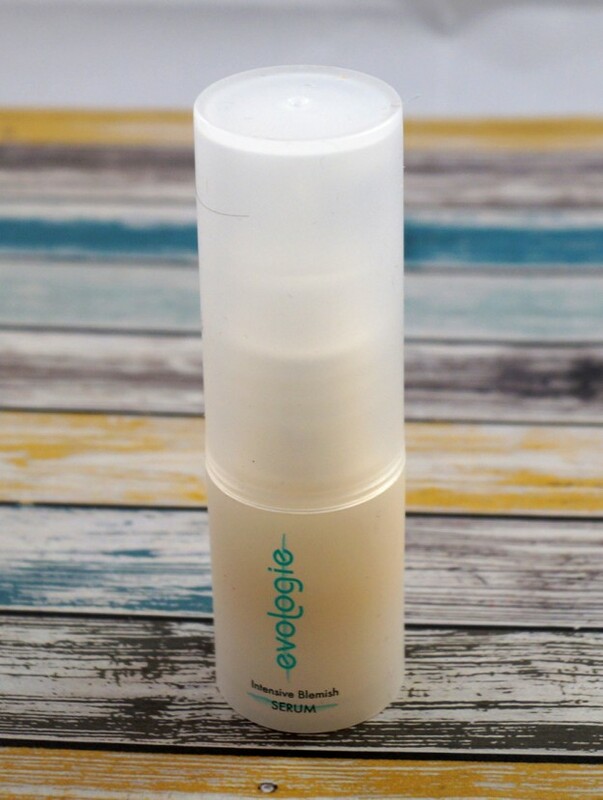 The Evologie skin care system was also tested on skin types of all ethnicities and ages and has been shown to be safe and help prevent scarring. You can purchase Evologie from their site. Connect with them on Facebook and Twitter, too. I’ve been wondering about this brand! thanks for the review! What a great product!! 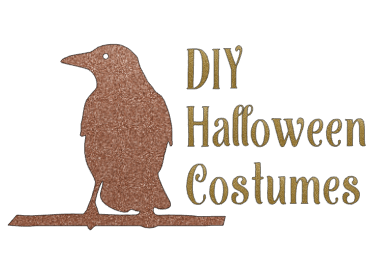 I love how well it works! This looks like a great skin care line. Thanks for sharing! Mu skin is crap, would this stuff really help?